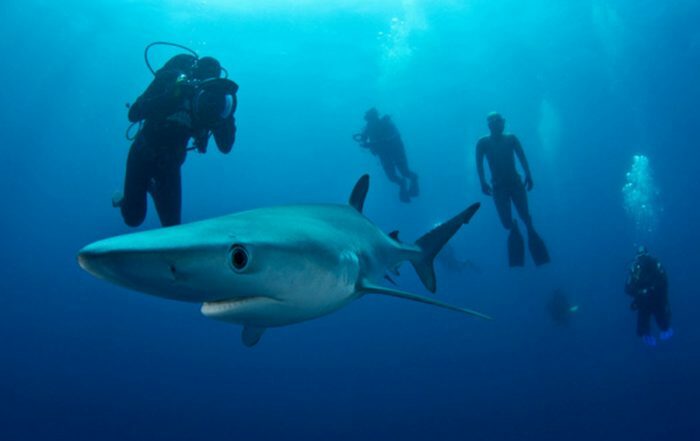 Shark Explorers - Change Your Perspective - Book Your Dive Today! Book your front row seat for an incredible ocean safari and the greatest show on earth. Shark Explorers is a dive center based in Cape Town, South Africa. 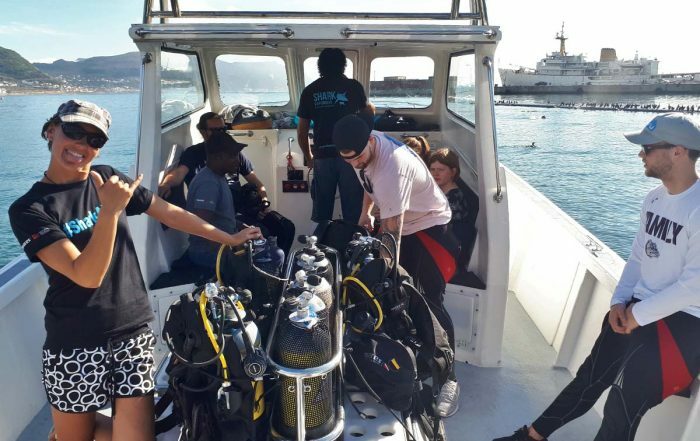 At Shark Explorers we offer customized, predator based, expeditions that will take you directly to some of the most exciting dive locations in South Africa and across the world. Our base in Southern Africa is home to some of the most biodiverse coastal habitats in the world. The Shark Explorers team takes pride in delivering the best quality service on all of our marine expeditions. It is our mission to make sure you are in the right place at the right time to witness the remarkable animals and oceanic events that we at Shark Explorers are fortunate to provide access to. 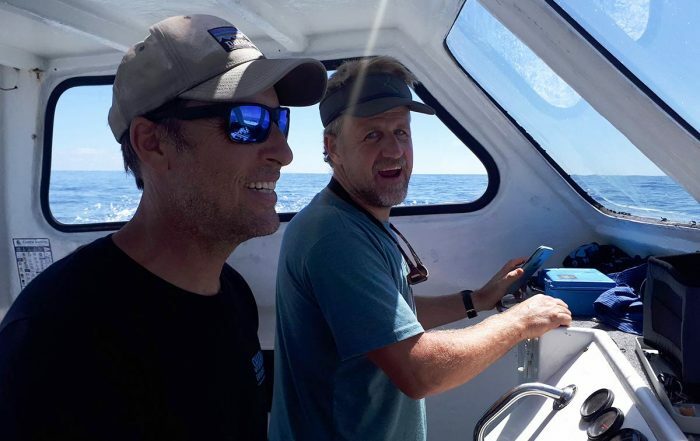 Shark Explorers alongside our partner company, Atlantic Edge Films, has the unique ability to provide a complete package for any marine film and production requirements. Atlantic Edge Films specialises in underwater filming, equipment and marine logistics and has acquired an extensive stock library of 4-8k footage. Based in False Bay, Cape Town, South Africa we have a wealth of marine wildlife right on our doorstep, including numerous species of whales, dolphins, seals, marine birds, fish and of course sharks – lots of sharks! We have extensive experience in capturing Great White Shark behaviour, both above and below the water, with or without a cage. Our work has been featured on the BBC, Discovery Channel, Animal Planet, CNN, ​and National Geographic Channel. We are proudly sponsored and support by Scuba Schools International(SSI) and Mares. We consider them to be the best in the business! Shark Explorers is happy to be affiliated with such an industry leading brand and organization. 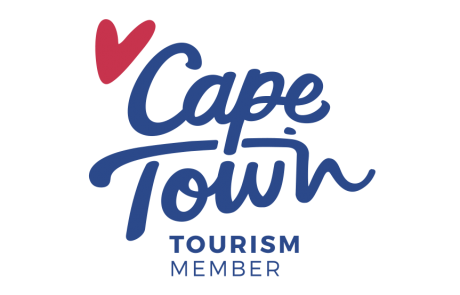 We are also an official member of Cape Town Tourism.